Halloween kicks off the holiday season from October through November. Two of those holidays are packed into one DVD that brings spooks and jolly laughs. Mickey Mouse: Merry & Scary DVD will help you get into the Halloween spirit now and the Christmas spirit later! These new cartoons and bonus shorts from Disney animation are sure to be instant classics with your family. The first part of Mickey Mouse: Merry & Scary has Mickey, Donald, and Goofy swapping hair-raising Halloween stories in “The Scariest Story Ever: A Mickey Mouse Halloween Spooktacular”! The second half of Mickey Mouse: Merry & Scary jumps to December and Donald’s first Christmas festivities with friends in “Duck The Halls: A Mickey Mouse Christmas Special”. 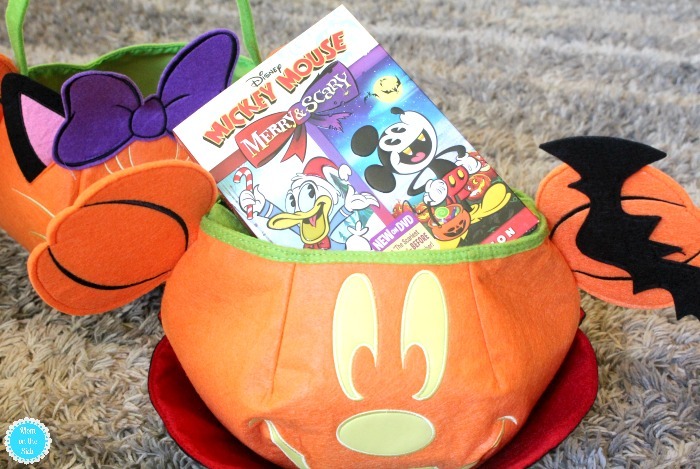 Mickey Mouse: Merry & Scary released on September 26th and is the perfect collection to share through the holidays. On top of the two holidays episodes, you also get five 3-minute shorts! Order your copy of Mickey Mouse: Merry & Scary to watch in time for Halloween! 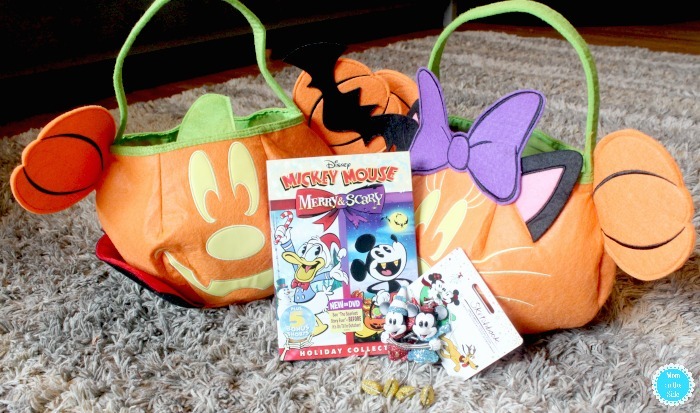 To celebrate the release, one Mom on the Side reader is going to WIN a Mickey Mouse: Merry & Scary Prize Pack! My favorite holiday is the 4th of July! I love all the goings on, the celebrations, picnics, etc. My favorite holiday is definitely Christmas! The beautiful lights, decorations and heartfelt celebrations. My favorite holiday is thanksgiving. I love spending the day with family around a delicious meal.